Who has not dreamed of spending your life traveling and also get paid for it? Some are lucky enough to turn those dreams into reality, as the Belgian Stijn and Gudrun VanLaar Ulenaers. “We saw a job offer on the Internet where an engaged couple looking to work together, and here we are two years,” says the young Gudrun. 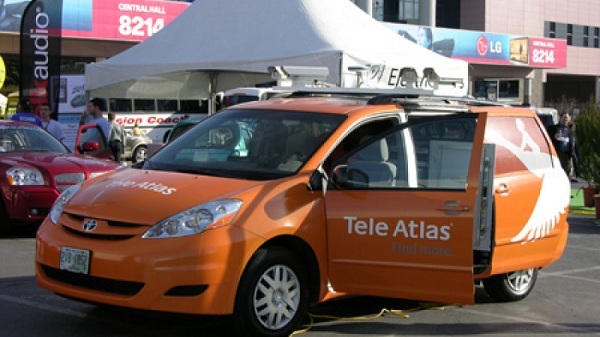 The adventure of both is possible thanks to the digital mapping company Tele Atlas and its new system for collecting data through a mobile mapping. 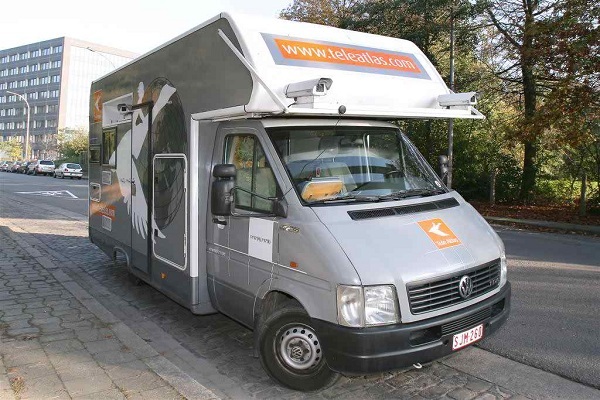 “A van equipped with very sophisticated technology that records all indications of a route map to set accurately,” explains Rafael Gil-Casares, director of Business to Consumer in the region of Southern Europe in Tele Atlas. The story of Gudrun and Stijn is the business card of a company that has been forged coup innovation. 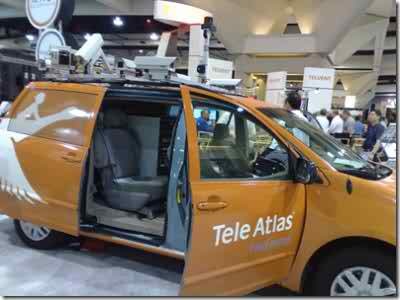 And like them there are 22 couples on board mobile mapping scrutinizing streets and roads of Europe for Tele Atlas. “This type of tool has increased the quality of their maps , ” explains Jordi Ramot, an expert in digital mapping and director of the web specializing in routes and waypoints of Wikiloc.com, awarded in 2006 as the best mapshup (something like miscellany) of Google Maps. The Tele Atlas is a success story that began in 1980 at the University of Ghent, when its founder, the Belgian entrepreneur, Alain de Taeye, ventured to develop the first digital map on the mapping of their country. The result was a very attractive just because of being digital basic plot of the main roads, but. Now its databases collected 27 million kilometers of streets and roads (more than 70 times the distance between Earth and the Moon), 845 million addresses and 29 million points of interest (museums, monuments, restaurants, public buildings, entertainment and even stores Zara). Four years after that first digital map model in Ghent, De Taeye he released the Navigator: the first on-board navigation system. No need to read many manuals creation of companies to know what was coming: it had an attractive product, but had to look for customers. In 1984, the picture did not look easy. Who could imagine the world full of cars with browser? Even he did. Peering business with its newly built digital cartography was much more modest. “The first customers that were addressed Tele Atlas logistics companies needed a more efficient method fleet management,” said Rafael Gil-Casares. Thanks to the maps of De Taeye truck fleets could design routes, locate their employees and use GIS technology (Geographic Information Systems, its acronym in English). But if I wanted to continue to grow, I had to improve. So he was completing the product: Benelux, France, Austria, Germany. In 1998 he arrived in Spain, and the expansion has continued to collect data from 200 countries, 76 of them with maximum precision. “No map are nobodies. When I started, the digital mapping of Spain was very basic and was very difficult to sell, “he says Gil-Casares recalling its beginnings in Tele Atlas. Over the years the company has expanded the road network reflected on their maps and their usefulness. The key to success has been building go gradually, rather than a digital map, friendly and accurate copilot. “The mapping is stupid by definition, we make it smart by providing data that do not appear on paper,” concludes Gil-Casares.